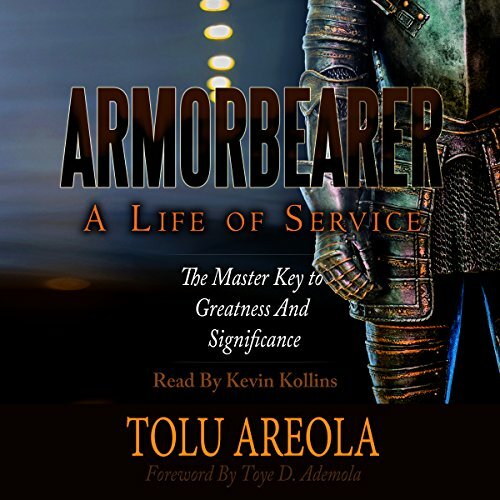 Showing results by author "Tolu Areola"
In his new book, Tolu Areola shares the keys to changing your life. He challenges you to become the person God made you to be. This is an uncommon book that is filled with practical keys and encouragement that will empower you to live the life of success and prosperity God has planned for you.